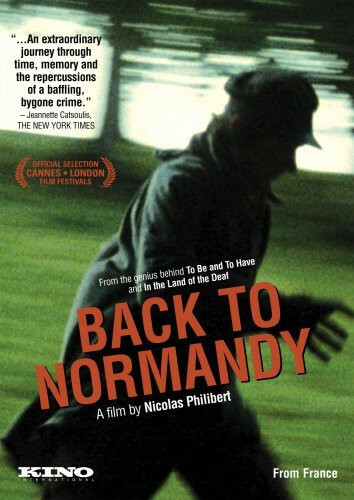 A filmmaker returns to Normandy thirty years after a working on a movie based on a local homicide and tries to find the actors who worked on the project. Regions are unavailable for this movie. Click the "Watch on Netflix" button to find out if Back to Normandy is playing in your country.